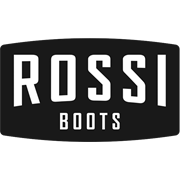 The Rossi Boulder is a wide, deep fitting elastic side workboot. 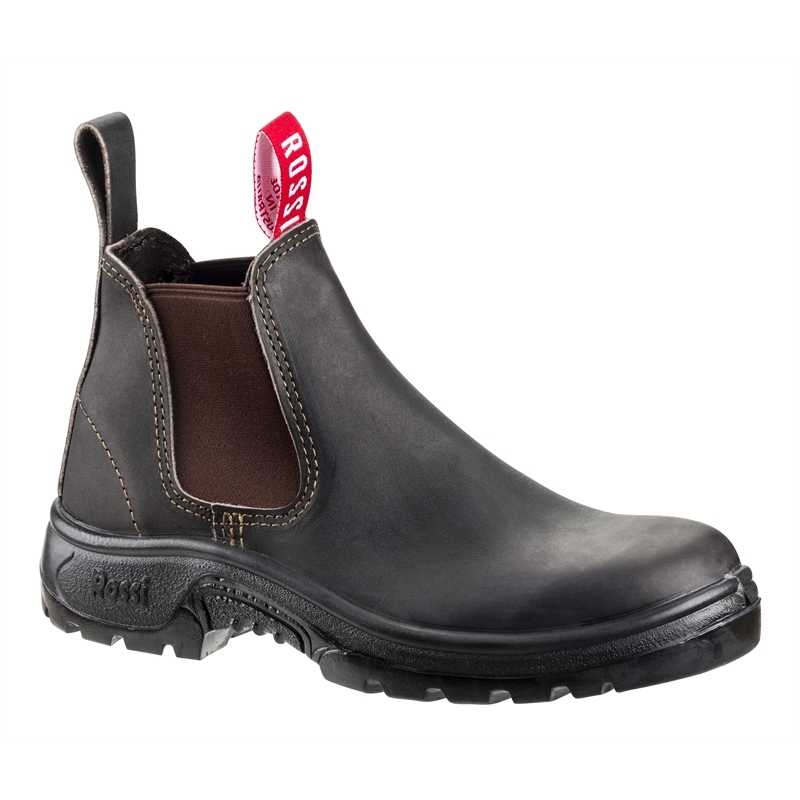 The cut of the upper is nice and full, so it's perfect for our wide-footed friends, those with high arches or a standard size foot that needs an orthotic. We use the highest quality full grain kip leather which is supple, robust and ages well.